Highly desirable new addition to the Northshore! 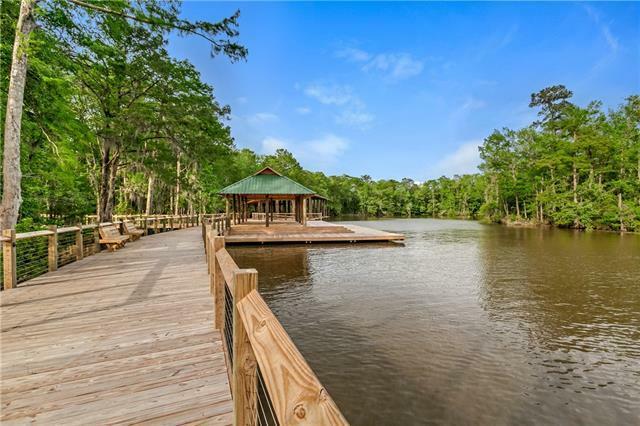 A gated, waterfront community nestled on the beautiful Tchefuncte River in Covington. 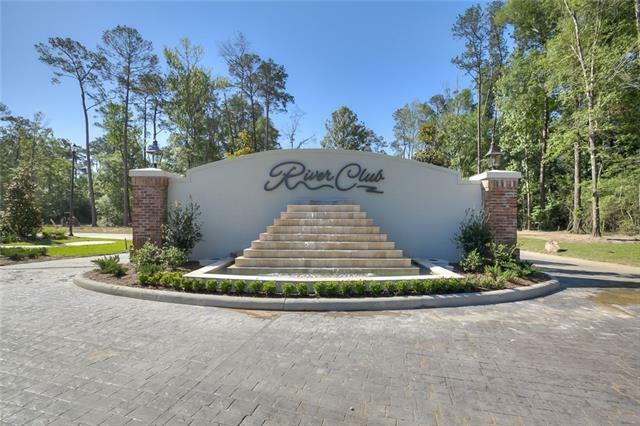 This brand new development will make you feel away from it all, although; it is right by all of the shopping, dining and conveniences you love! 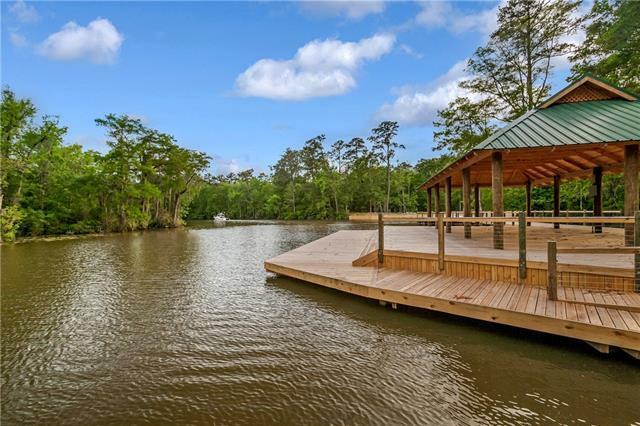 River Club will include a private marina with covered boat slips and pavilion overlooking the water. 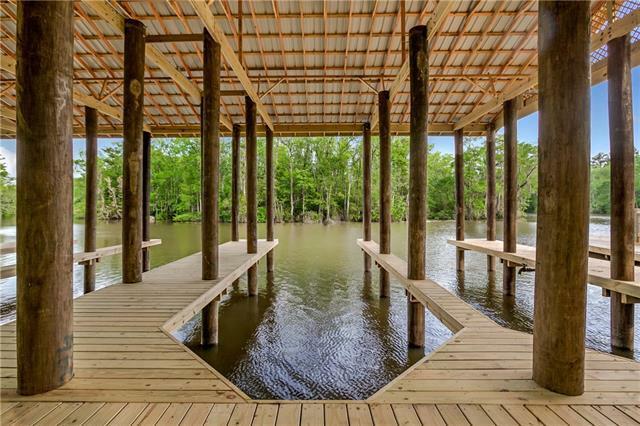 Easy access to I-12 and only minutes away from the Causeway Bridge. Lot 103 fronts Tchfuncta River.